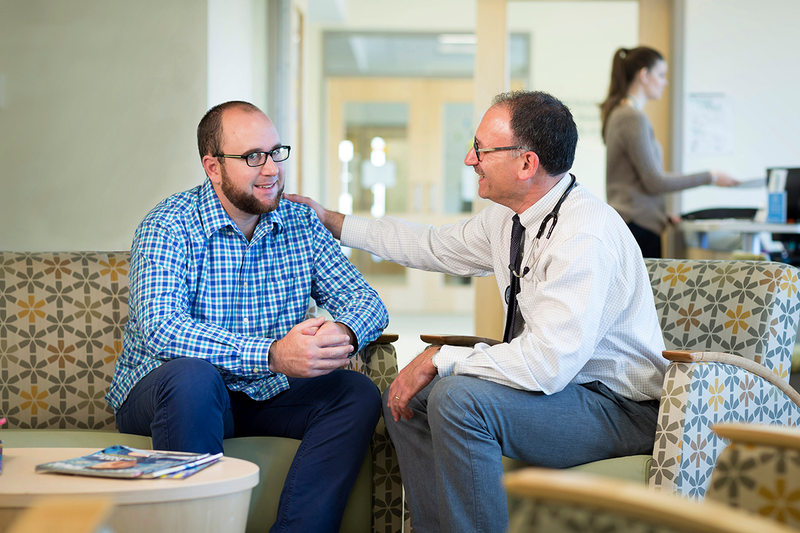 At Community Health Center of Cape Cod, our care is centered on you — and everyone in our community. Our team of skilled and expert providers work together to provide you and your family with the very best healthcare — from medical and behavioral health to dental and optometry needs. Learn more. Your generous support helps us improve the health of our community. There are many rewarding ways that you can contribute to the Health Center. Learn how you can join our mission-driven, compassionate team.